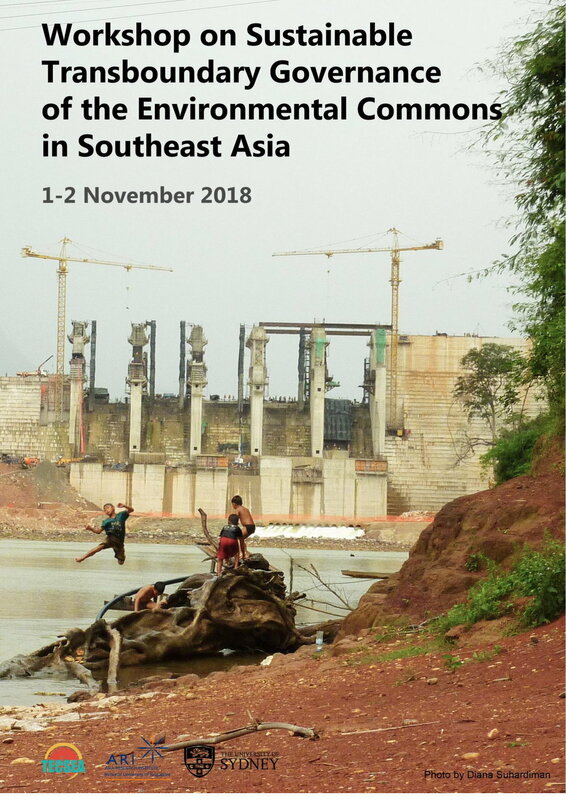 The Sustainable Governance of the Transboundary Environmental Commons in Southeast Asia (TECSEA) project is a new multi-disciplinary five year project based at the Asia Research Institute (ARI), National University of Singapore (NUS). 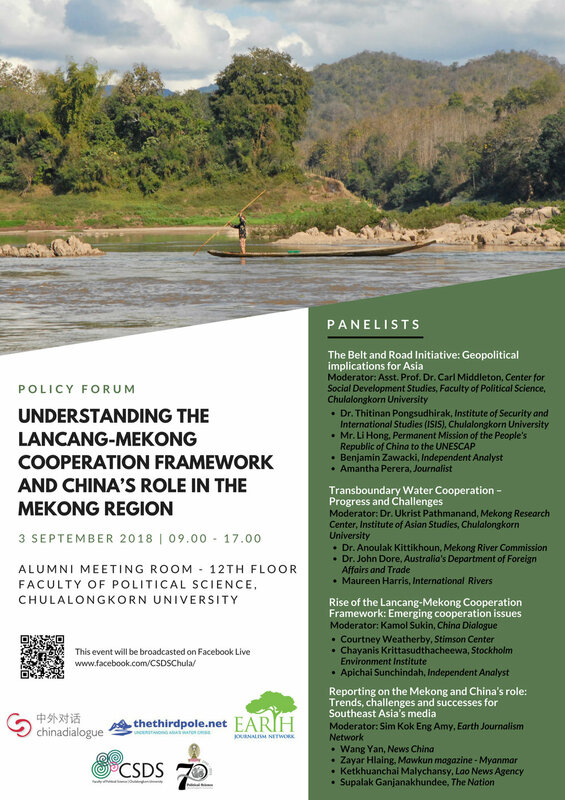 Led by Professor David Taylor and Professor Jonathan Rigg, it’s goal is to further understanding of key issues in the sustainable development of the ecological commons in Southeast Asia from a transboundary governance perspective, with a focus on air and fresh water. The research project involves a team spanning the region, including the Center for Social Development Studies as a collaborator in Thailand. We are very excited to contribute to this project, in particular on its fresh water component. With growing pressures on commons ranging from the local to the national and transnational scale, this project will contribute new insights and policy guidance at a critical decision-making juncture. For further details on the project, visit the project’s website. An introductory article on the project is published in ARI’s March 2018 newsletter (#41) which can be downloaded here.